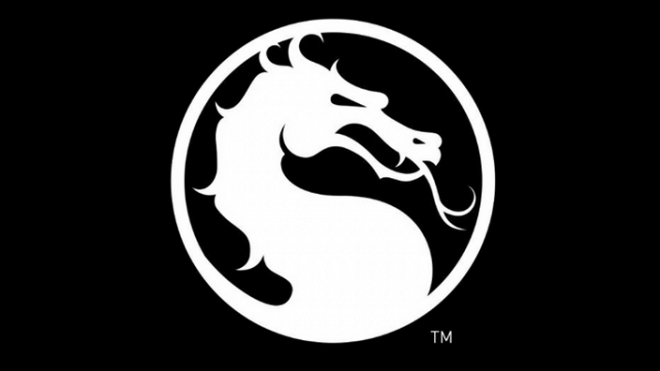 E3 2014 is shaping up to be a great one this year, especially for Mortal Kombat fans, as the latest entry in the franchise, Mortal Kombat X will be showcased during next week’s events. 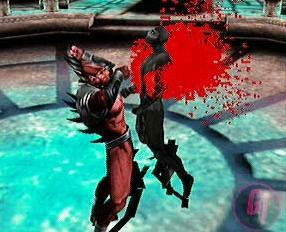 RT @Y21__ @noobde are we going to see new fighters in the MK X? EB: YES! Two of my new favoriates will be at E3 !! 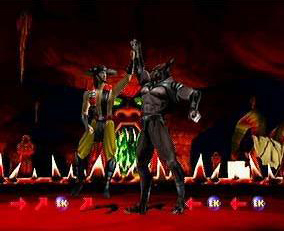 Belokk, whom was originally slated for release with Mortal Kombat Gold, was unfortunately cut from the final release, according to Boon, as the studio didn’t have enough time to complete the character. 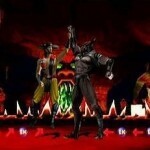 Remember those two fighters who were fighting in the background of The Pit II stage in Mortal Kombat II? If so, you’ll remember that one of them actually became the character “Blaze” who served as Mortal Kombat: Armageddon’s boss for the arcade ladder and played a very important part in the story. Dubbed by Mortal Kombat fans as “Hornbuckle,” nothing much became of him aside from appearing in the background of the Pit II stage once again in Mortal Kombat: Shaolin Monks. 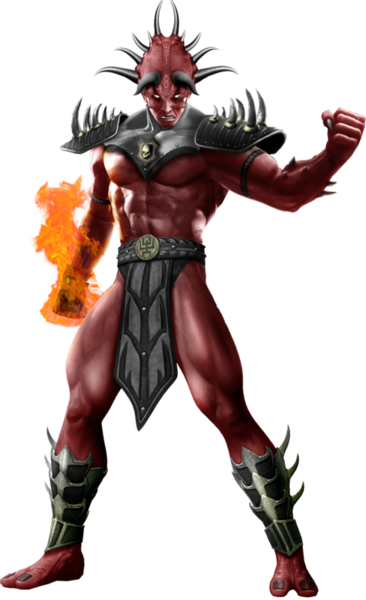 But MK fans have long awaited for his arrival as an actual playable character with every release since. Might it actually happen this time? 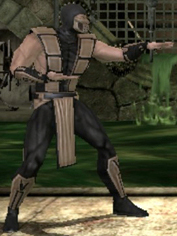 Unlike the previous two character who haven’t officially appeared in a Mortal Kombat release, Tremor, the brown-colored ninja palette swap did appear in the PlayStation Vita version of Mortal Kombat 9 as a playable character. 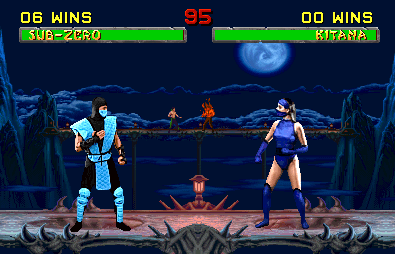 Though he wasn’t initially selectable in the character select screen for the game, Tremor was playable in one of the bonus challenge towers. We also know a bit about Tremor’s special abilities, as he’s able to create small earthquakes and project stones at his opponents, petrifying them over time. Who ever it is, it looks like we’ll find out next week at E3 when NetherRealm Studios showcases Mortal Kombat X, slated for a 2015 release for the PC, PlayStation 3/4 and Xbox 360/One. If you missed it, catch the debut trailer here.